The Samsung Galaxy S10 is probably the first smartphone to launch with the Qualcomm Snapdragon 855 SoC with native 5G support. The smartphone is also expected to come with an infinity-O notch with a camera cutout within the display to offer a bezel-less and notch-less smartphone. 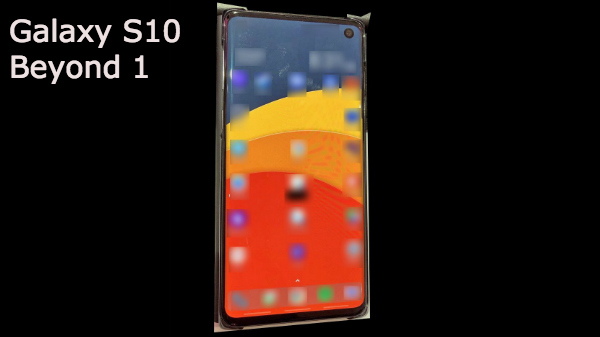 Thanks to @eveleaks, now we have the first un-official photograph of the Samsung Galaxy S10, which explains some of the design choices of the upcoming flagship "S" series Galaxy smartphone. According to the leak, the Galaxy S10 will come with an internal name "Beyond 1." The Samsung Galaxy S10 has thin bezels on all four sides of the smartphone. However, the bottom chin is a bit wider than the top and side bezels. 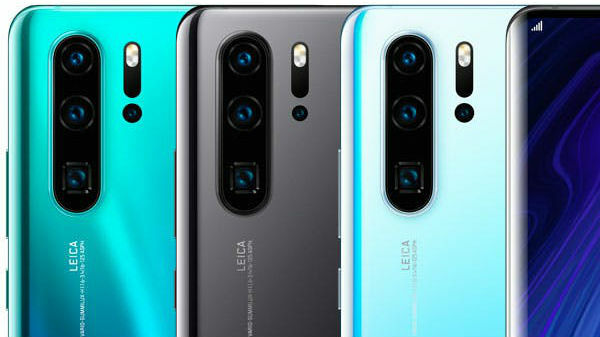 There is a punch hole camera on the top right corner of the smartphone, which houses the selfie camera. The smartphone is most likely to come with a 2K OLED display with Corning Gorilla Glass 6 protection. As mentioned before the Galaxy S10 will be powered by the Qualcomm Snapdragon 855 SoC in some markets, and the Indian iteration of the Galaxy S10 will come with an Exynos 9820 SoC. The smartphone is expected to retain the 3.5 mm headphone jack with a USB type C port for charging and data syncing. We also expect to see fast wireless charging on the Galaxy S10 with reverse wireless charging similar to the Huawei Mate 20 Pro. 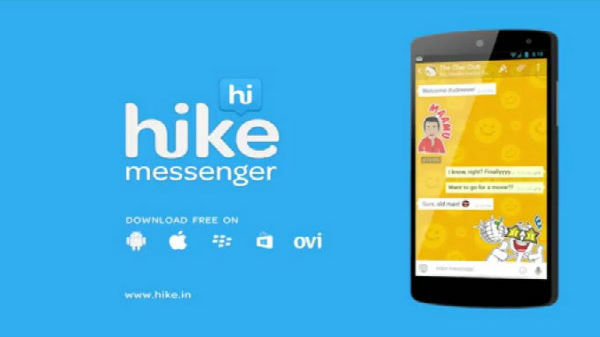 As of now, there is no information about the remaining specifications of the smartphone. The company is most likely to announce the Samsung Galaxy S10 around CES 2019 with the Galaxy S10 Lite and the Galaxy S10 Plus. 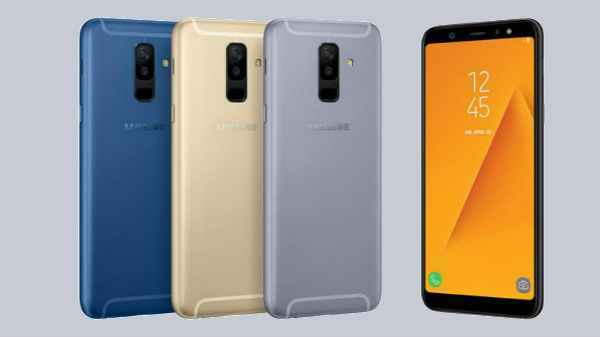 The Galaxy S10 is expected to debut in India by March 2019 with Exynos 9820 processor.